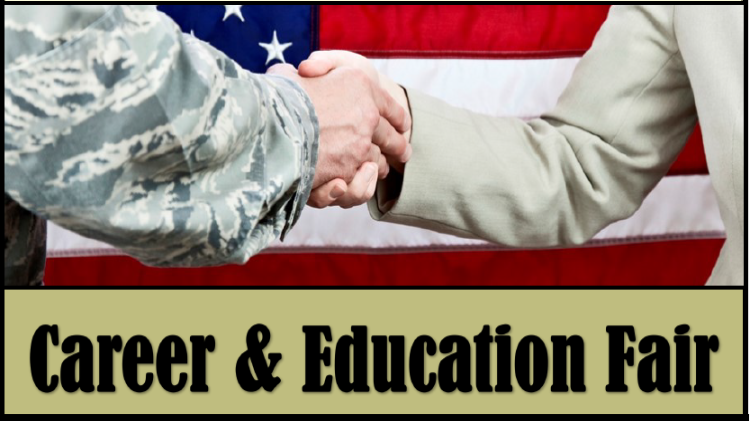 US Army MWR :: View Event :: Job Fair: "Career & Education Fair"
Job Fair: "Career & Education Fair"
Date: Aug 14 2018, 10 a.m. - 2 p.m.
You and your organization are invited to join us at the 64th Soldier for Life - Transition Assistance Program's Career & Education Fair, which partners with the Family and MWR Directorate. Fort Leavenworth has always been a great resource for employers, entrepreneurs, and educational organizations. Our unique demographics and proximity to Kansas City makes it an ideal hiring resource for companies that are seeking individuals that offer proven leadership, unparalleled commitment, dedicated discipline, and a strong work ethic. During our last April job fair, there were over 140 follow-on interviews scheduled. *Snacks and drinks will be available throughout the event.